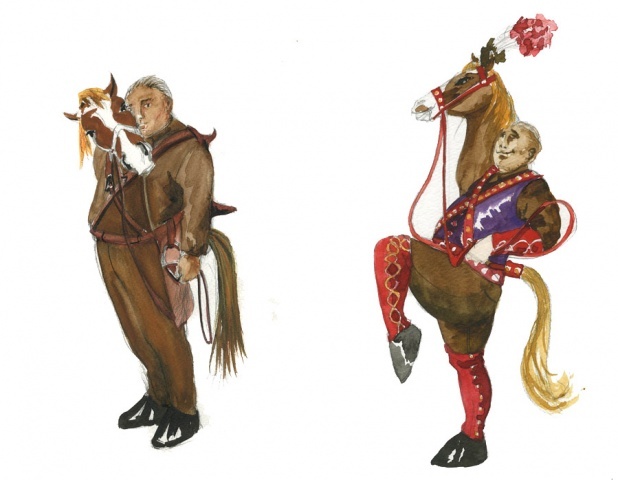 Animal Tales is an opera for children of all ages. The music of the piece nimbly mixes classical, folk, R&B, and jazz vocals, latin percussion, hip-hop rhythms and DJ techniques... It involves dances, interactive chorus numbers and pupettry. The opera has had workshops at the Atlantic Center for the Arts, and Montclair State University.